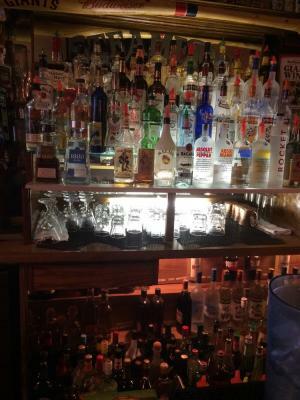 El Dorado County, Gold Country, Iconic Restaurant And Bar With Property For Sale On BizBen. Tours must be arranged with the broker and are by appointment only. Please do not disturb the restaurant or the tenants at the property. 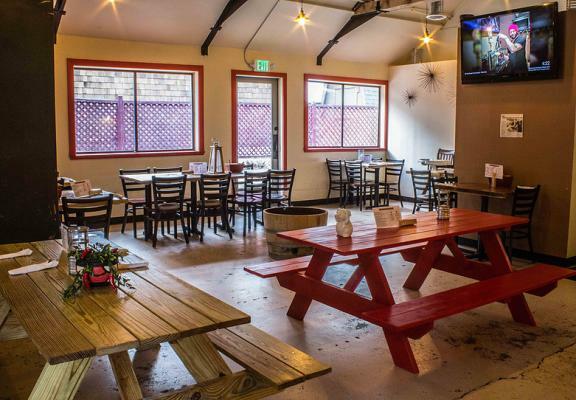 This restaurant and property sale includes 1.25 acres of property in the business hub of beautiful pollock pines. The city has both year-round residents and a steady stream summer and winter tourists who flock to the area to enjoy the foothills life style with tall pines and plenty of outdoor recreation. Pollock pines is only about 40 min away from folsom and sacramento and about an hour to south lake tahoe. 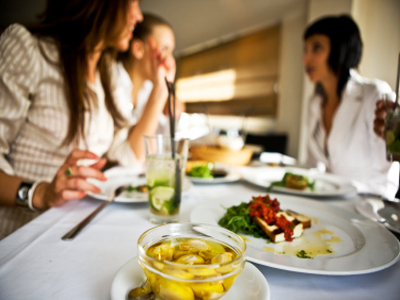 The fifty grand steakhouse is the perfect stop when traveling because of its easy access from hwy 50. It has a long reputation as a local fixture with a large following and it is loved by tourists and locals alike. Many families have a tradition of ending their summer camping trips with a nice dinner at fifty grand before heading home. 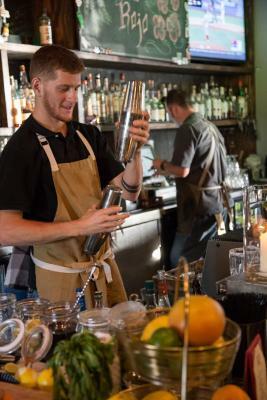 The fifty grand is known for its classic steakhouse menu and patrons enjoy the full liquor bar which also highlights wine selections for el dorado county wine country' s 50 + wineries. 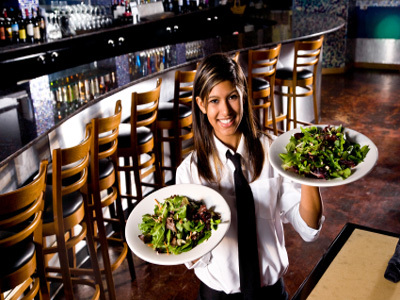 The restaurant is approx 6850sf of an 8050sf building. Dining and bar capacity of approx 160 plus large private banquet room. 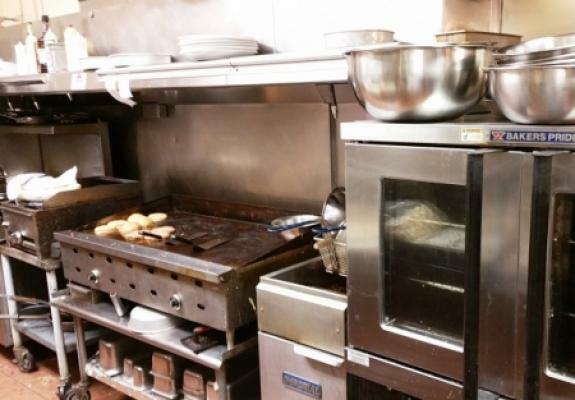 There are two fully outfitted kitchens, each with a large hood and ansul, which allows for high volume production busy weekends and banquets. A valuable el dorado county full liquor type 47 license is included in the sale. The 1.25 acre property includes two buildings and other tenants and rental income. There is a .40 acre property zoned for residential use adjacent that is also available for a small additional cost if an owner wanted to live close to their restaurant. This property already has a water meter and is ready to build or ready for a prefab home. The fifty grand steakhouse has operated in this location since 1965. It is a well-known destination for visitors in the area so there is plenty of goodwill for the next owners to tap into. The owners are very pleased with their long term success but the time has come to prepare for retirement and pass the business on to new owners. Seller financing is available to well qualified buyers! The sellers are offering terms with $199,000 cash down + $400,000 seller's note @ 6% interest amortized over 15years with a balloon payment due in 7 years. Payment approx. $3,375/month. This is a semi-confidential listing so you must complete a confidentiality agreement/nda form in order to request financials. 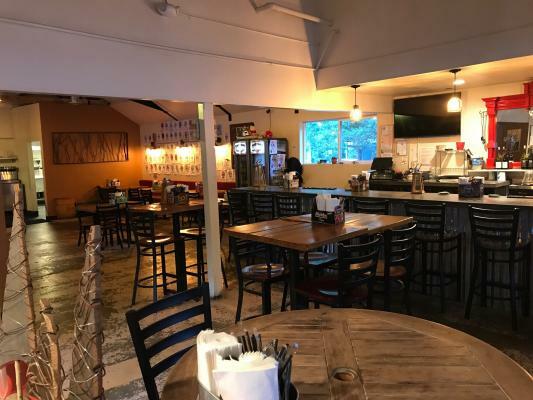 The listing # 210935 Steakhouse And Full Bar With Property - Pollock Pines El Dorado County below is currently OFF THE MARKET due to that it is either in escrow at this time or has recently been sold. 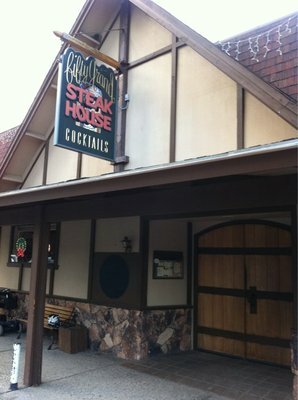 For more businesses for sale that are like this Steakhouse And Full Bar With Property in Pollock Pines El Dorado County please see a sample of BizBen active listings below and links to all similar listings on BizBen.com.